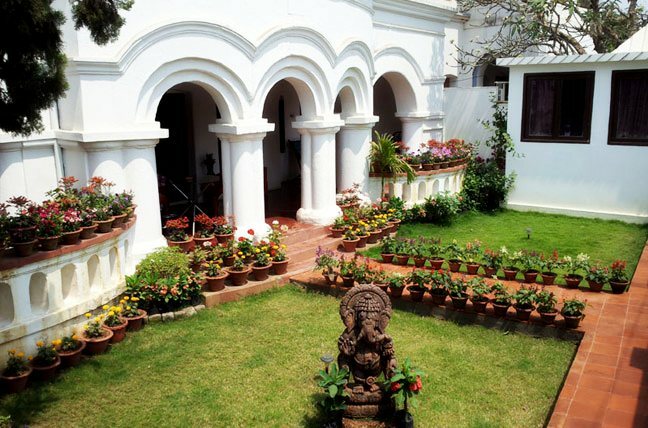 Hans Coco Palm Resort Puri is lying at a place very likable to the guests, in Puri. Located in the vicinity of the sea, the resort provides its guests with the striking sea-sights. 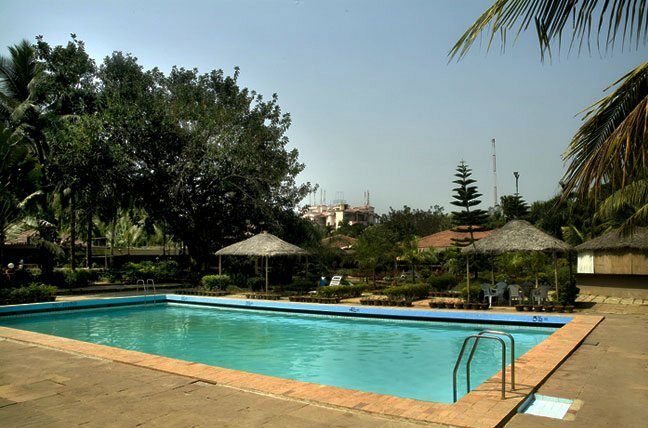 You can have a refreshing hang out around the swimming at its splendid swimming pool. 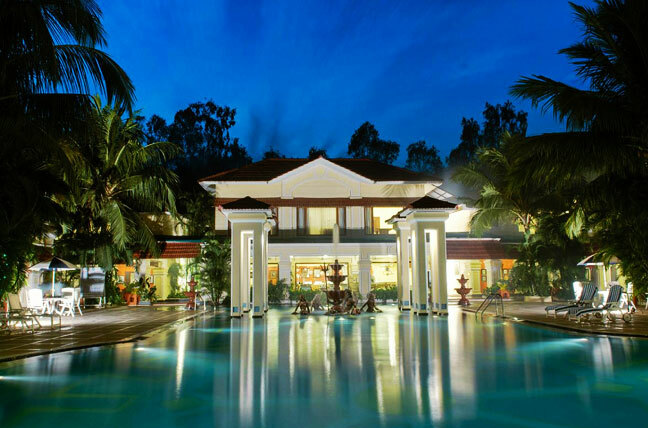 Hans Coco Palm Resort offers as many as 36 lavish, air conditioned rooms, all gracefully-maintained luxurious enough to offer its guests the sense of full privacy with space. 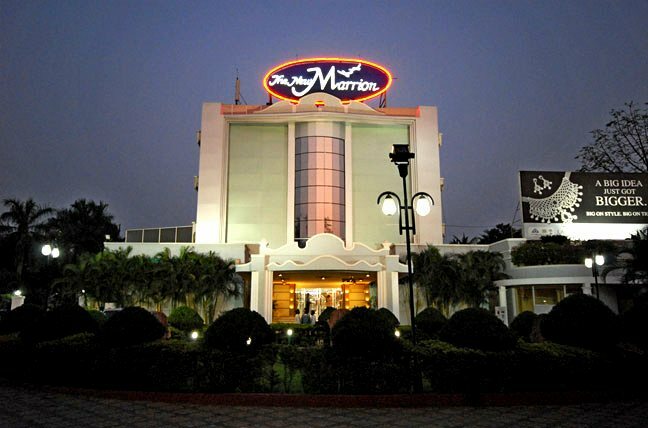 All the rooms of the resort are equipped with all the latest amenities including a mini bar, private balcony, safe deposit locker, a beauty parlor, satellite TV, refrigerator, a well-loaded library and a pleasant reading room, internet connection, credit cards acceptance facility, among others. 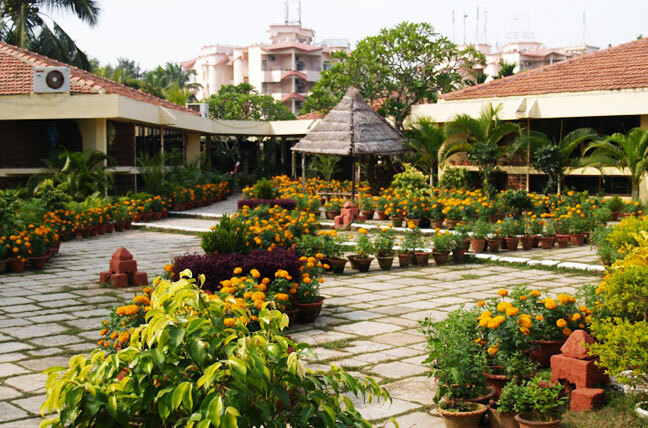 The hotel offers the facilities of Ayurvedic treatments and Yoga sessions to rejuvenate the mind and body of its guests. 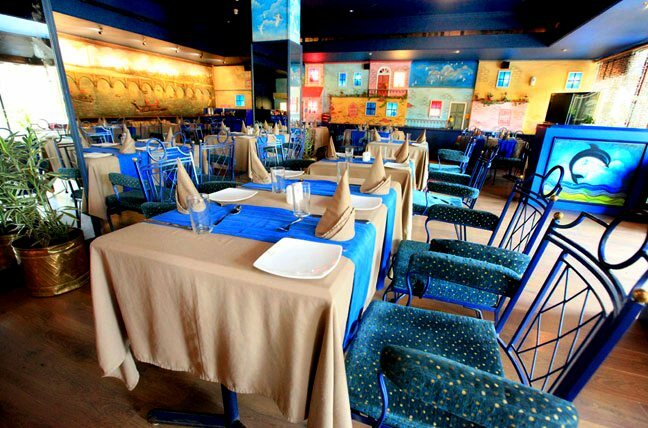 The delicious delicacies served by the multi-cuisine restaurant and wonderful barbequed food of the hotel are all soothing for the taste-buds of the guests. 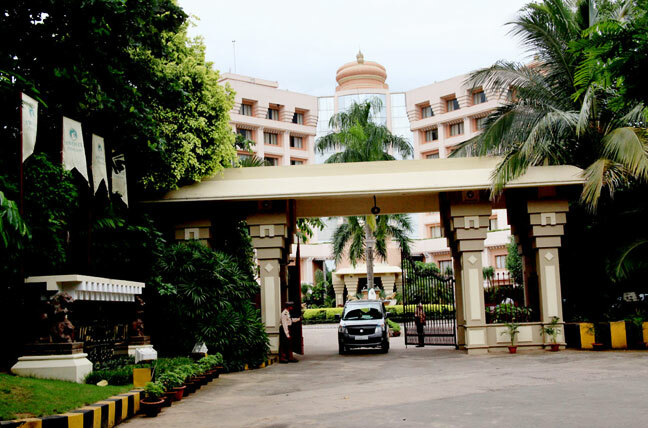 This all makes Hans Coco Palm Resort favorite among the visitors when you are in Puri, where they have an opportunity to feel the lavishness of peace and material comfort.